Blogging has been with us for 18 years. Even so, the vast majority of businesses do not blog. A recent study of the Fortune 500, for instance, showed that only 42% of these significant companies had a blog. Mostly, they are high-tech firms producing blogs. Traditional sectors don’t appear to have taken up blogging, in spite of its long-term existence online. Meanwhile, almost every company is using LinkedIn – 98% according to the Fortune study. The vast majority of companies also have Facebook pages, Tweet regularly and upload videos to YouTube. But you have to ask, why? Consider a Facebook page. No matter what you do with it, it still looks like a Facebook page. Apart from an image at the top, every Facebook page looks like every other Facebook page. The branding is Facebook’s. The same is true for YouTube, Twitter, LinkedIn and every other social network you consider. When you upload an item to social media, you accept that the presentation and the brand image conveyed will be that of the owner of the network – not you. Businesses have given up control of their brands and put the control of their image in the hands of people they do not even know. Meanwhile, blogging allows a firm complete and total control. As the owner of a blog, you can decide how it looks and you can ensure that it follows brand guidelines. You can decide what to include and how to promote it and what order in which it will be presented. Unlike social networks, bloggers get to decide exactly how the world perceives them. None of this is news, of course. Back in 2005, Business Week magazine said that “blogging was no longer an elective, but a pre-requisite”. In other words, if you didn’t blog your company would face an uncertain future. Equally, for a decade now, the inbound marketing company, HubSpot, has been producing data which demonstrates that blogging is the “number one” element in generating leads and online sales. Without blogging, companies appear to be making life much tougher for themselves on the Internet. However, in spite of all the evidence that demonstrates the clear benefits of blogging for business, the majority of companies still don’t do it. And even those who do blog, most of them are only occasional users. In fact, until recently blogging went into decline for companies. The proportion of companies with blogs fell to just 21% in 2015, but now that has doubled to 42%. In the space of two years, business blogging has doubled. Well, gradually firms are realising that social media presents them with no control. Apart from lacking any real branding, the delivery of social media messages is at the behest of the algorithms of the networks. Companies don’t like that, for good reason. Furthermore, it would seem that more companies are realising that social media messages are meaningless without something substantial behind them. One of the founders of Twitter, Biz Stone, said in an interview in 2013 that “without longer-form, deeper-dive, more relevant conversation, I don’t think social media would have anything to be social or media about.” In other words, if your Tweets, your Facebook posts and your Pinterest pins don’t lead back to longer articles and blog posts, you may as well have not bothered. What the recent research on the Fortune 500 reveals is that social media is treated experimentally by companies, often without any real evidence to support the notion of starting using them. There appears to be a vague notion that if you are on Snapchat, for instance, you’ll be able to reach the younger generations. That forgets they don’t want to hear from you as a business. As businesses try and fail at one social network after another social network they appear to come back to blogging. It’s safe. It’s in your control. It works. If you want more business, all the evidence points to blogging as a key. Equally, if you want more social media traction, blogging is what you need to promote. 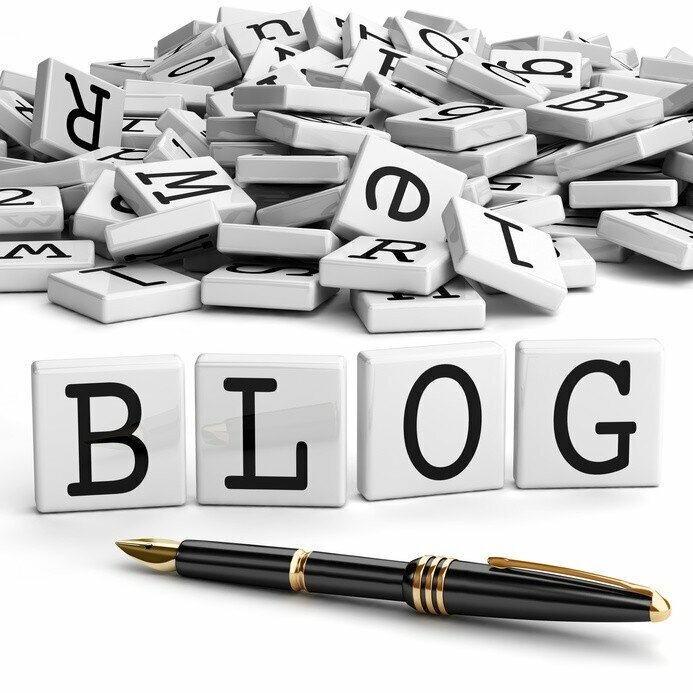 Furthermore, given that business blogging has doubled in the past two years, if you don’t blog now, your business will disappear behind the noise created by your competitors who do write blogs. This is extremely good news Graham. Businesses who use their blog effectively for proper communication with their clients, and any prospective clients, are bound to do better. First, interested parties will be able to see the business is vibrant and working hard, and be able to find out more about them and what they are doing. And second, these posts can link to other resources, such as website, social media and the like, which provides a higher chance of being noticed by the search engines. And don’t forget the power of comments, not only from the blog’s readers, but also from commenting on other blogs, to continue to engage and draw attention to the business for the right reasons. Thanks for the comment Alice. I agree; it is good news. You are right that businesses who do this will do better. And you have just demonstrated the power of comments yourself..!